Italian Formula 1 outfit Scuderia Toro Rosso has switched to Honda propulsion for the 2018 season, and no, it hasn’t been as disastrous as you might have expected. Far from it, in fact - the team doesn’t seem to have struggled with the Honda power unit in the same way McLaren did, and Frenchman Pierre Gasly (below) even drove the STR13 to a stunning fourth place in Bahrain. 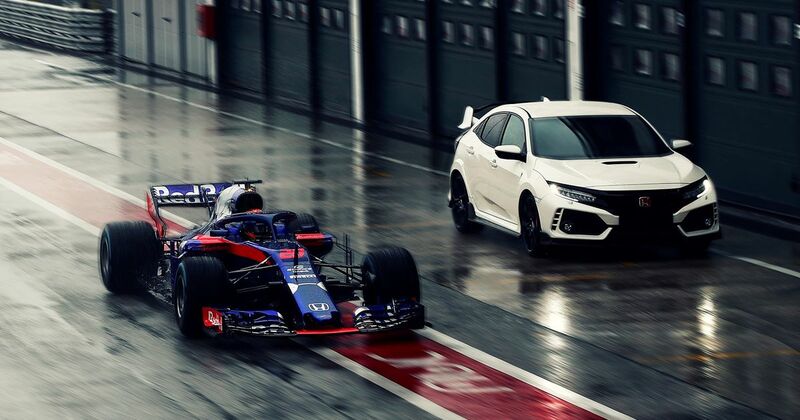 Plus, the Honda tie-up means Gasly and teammate Brendon Hartley now each have a new daily driver in the form of the FK8 Honda Civic Type R. The pilots - both facing their first full season in F1 - have “chosen the renowned Honda Civic Type R as their primary road car,” the Japanese company said. Well, they were hardly going to pick a mid-spec Jazz each, were they? 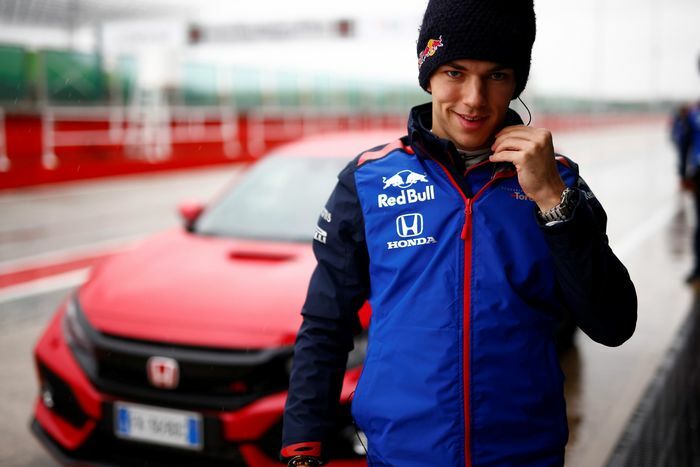 “I’m excited to try it out on the iconic Route Napoleon in the South of France, and maybe even on a racetrack where I will really be able to push the limit,” Gasly said of his new ride. Hartley meanwhile has been here before. Well, sort of. 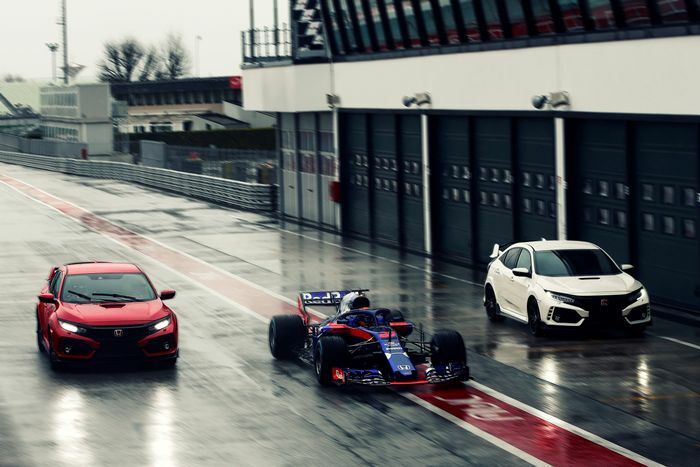 “Would you believe it, my first ever road car was a 1996 model year Honda Civic…So it’s nice to get the upgrade to the Type R,” he said.